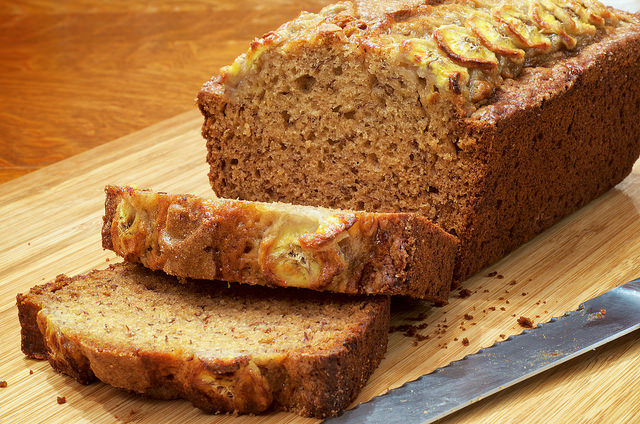 With this recipe you don't really lose the sweetness (because of the bananas) but you do lose the fat and the sugar and you won't be able to taste the difference from normal banana bread! 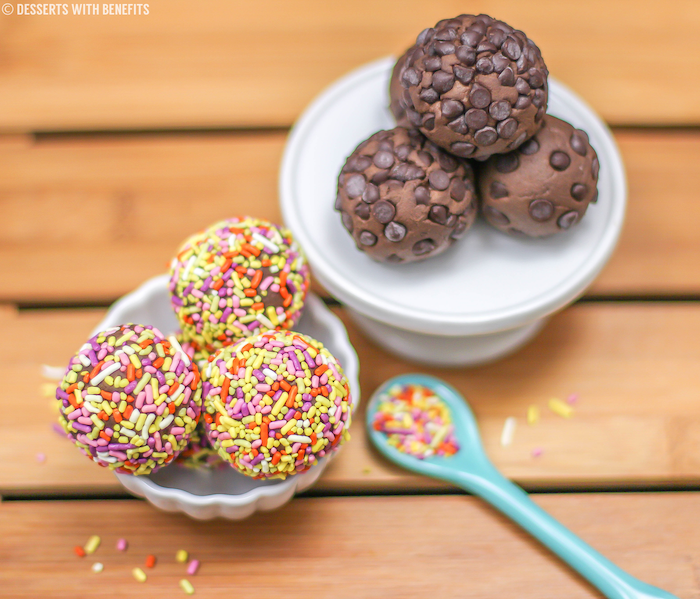 These truffles are gluten and sugar-free. They are also full of fibre and protein. A healthy chocolate truffle? Yes, I'll take three. Mint in a popsicle is to die for. 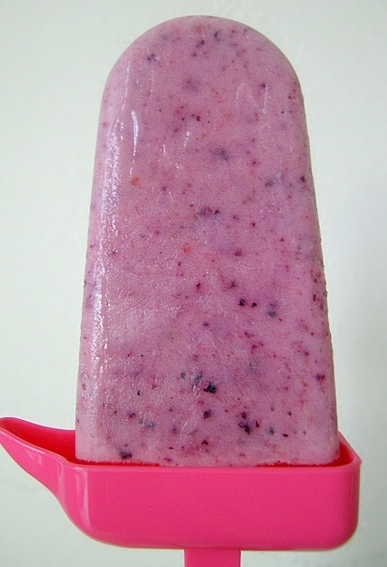 It's flavourful and really makes a winning combo with the blueberries. I'd use coconut water for everything too, if I was a rich man. I'm really appreciating the sweetness that sweet potatoes offer as I get older. They are a healthy sweetener and chocolate and sweet potatoes are a match made in heaven. 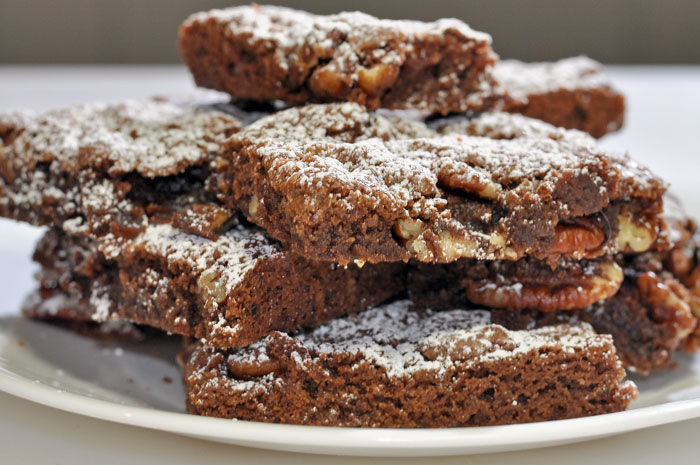 These brownies are also vegan, grain-free, gluten-free and free of refined sugar. 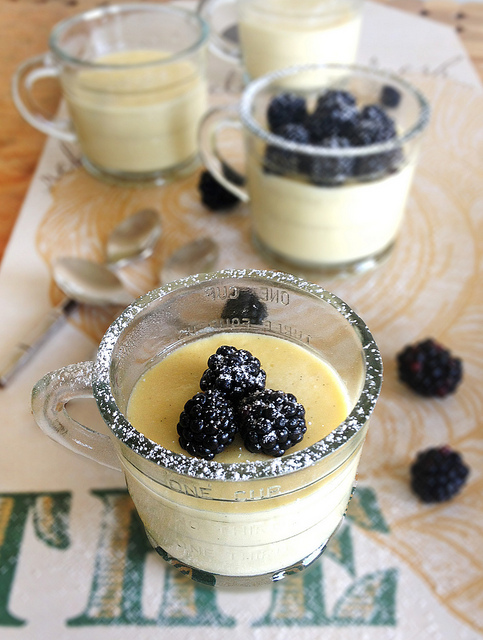 This pudding is so good that you'll think its vanilla JELL-O pudding. It's also very low in calories and free of common allergens such as: soy, gluten and eggs, and it can be made sugar-free. 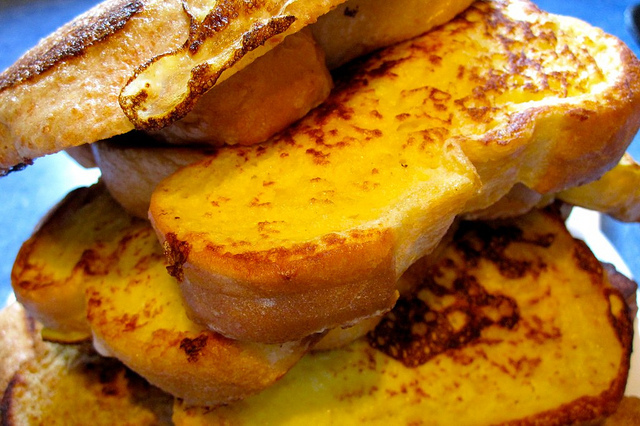 French toast with the addition of Marscapone and homemade pear chutney will have you feeling like it's fall. And your house will smell like it too! This recipe is beyond good. 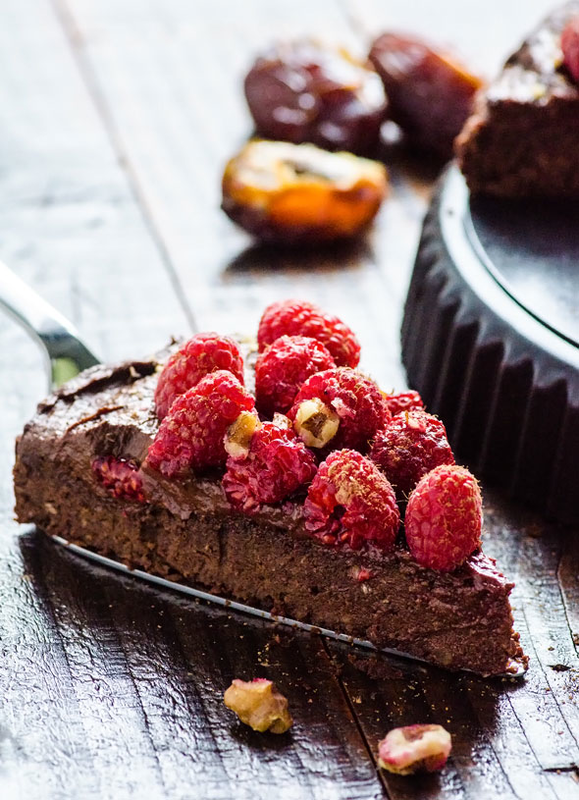 This is a nut and plant-based cake that's also gluten-free! 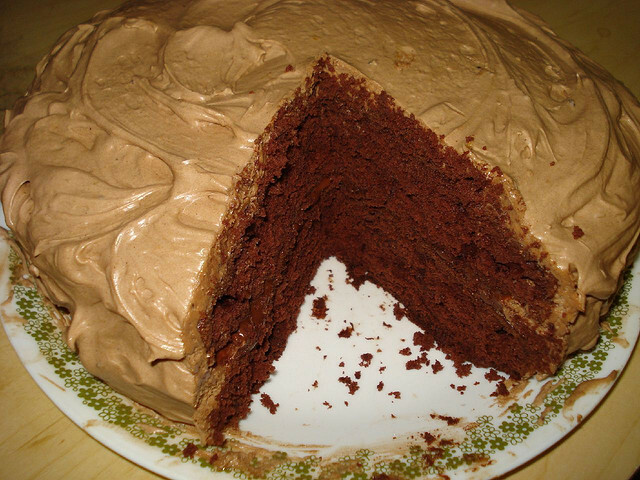 The dates in the cake add a delightful sweetness to the cake and also some wonderful fibre as well. 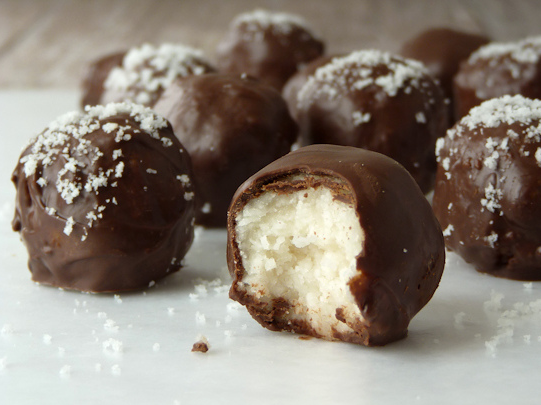 You know that life is good when you combine coconut with dark chocolate. Enough said. 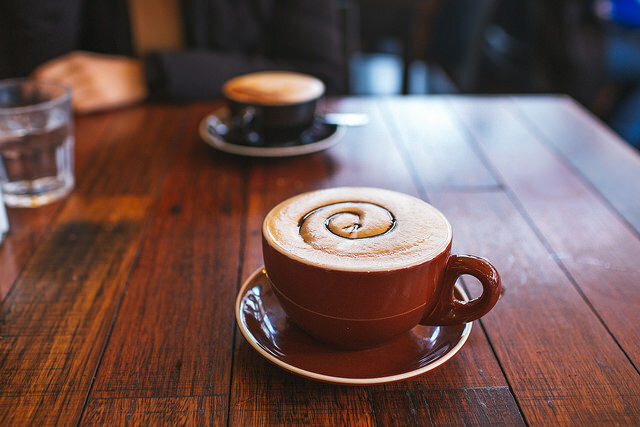 This mocha takes a little time to prep but it is well worth the wait. 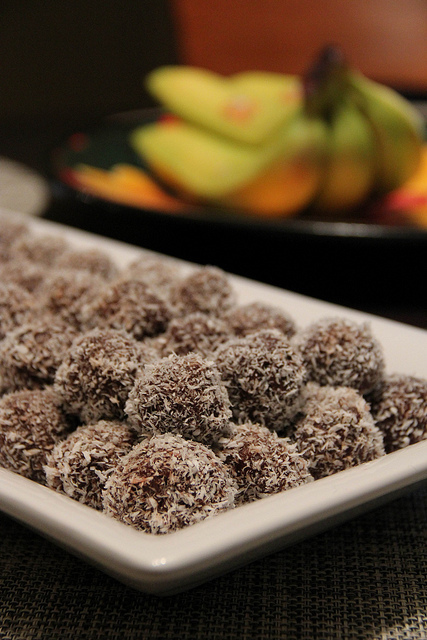 It's a great vegan treat that's also free of refined sugar. 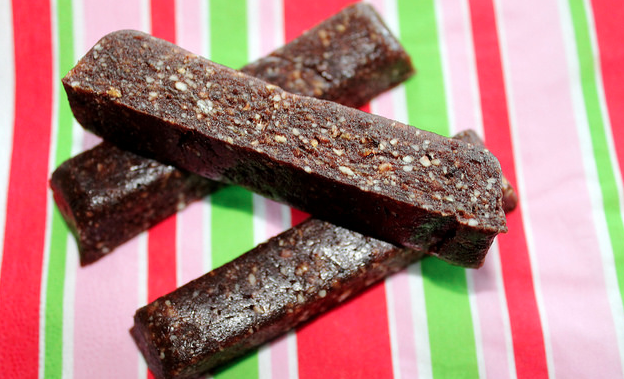 These homemade bars are as good as store-boughten ones and they are quite a bit cheaper. They are gluten and dairy-free and perfect for that little energy boost during an intense workout or just a long work day. Vanilla beans are a little expensive but this is a treat yourself sort of dish. There's no need for sugar when you combine the sweetness of coconut and vanilla beans. 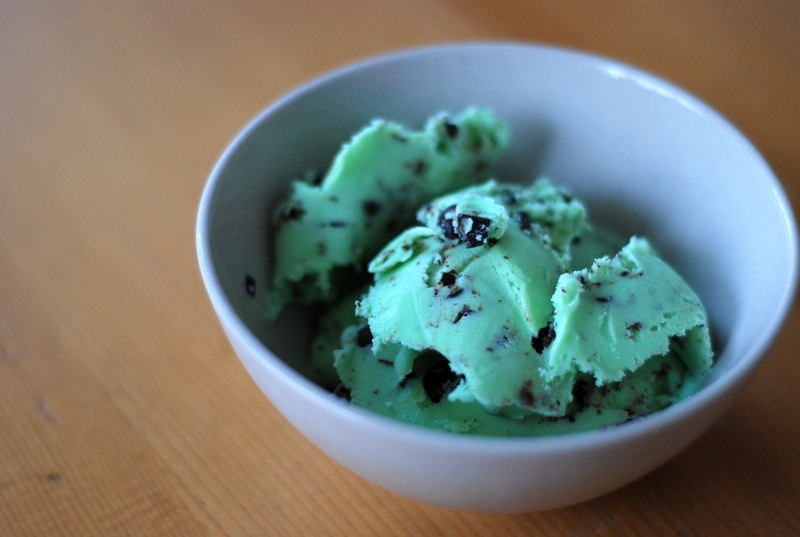 I like it better than normal ice cream that's crammed full of sugar. It's starting to get hard to host Birthday parties because there are so many food allergen sufferers out there. This is the cake for all. It's gluten, dairy, egg, tree-nut, peanut, grain and sugar free. 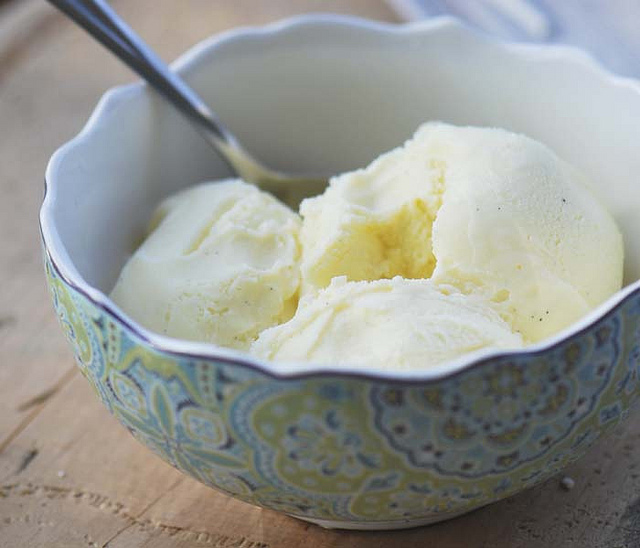 This ice cream is so easy to make and only requires 15 minutes in the freezer before serving. Did I mention it's dairy-free too? 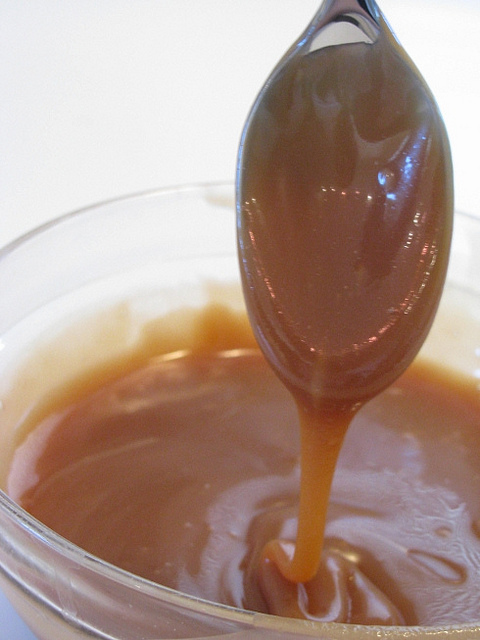 Making homemade caramel can be a daunting task. This recipe makes it easy and the colour of the final products is like nothing you've ever seen. So worth it! 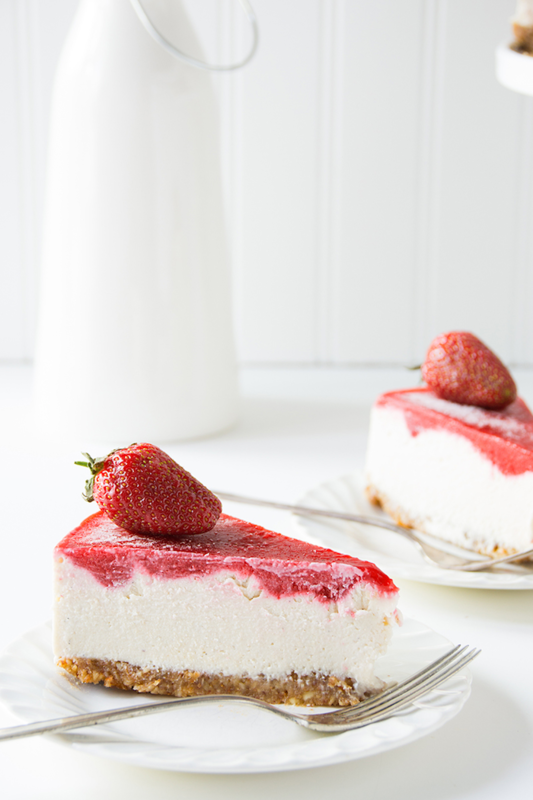 Not only is this cheesecake vegan but it's also gluten-free. I didn't know cheesecake could be this good. I was never a huge fan of raw desserts in the past but these brownie bites have changed me forever. 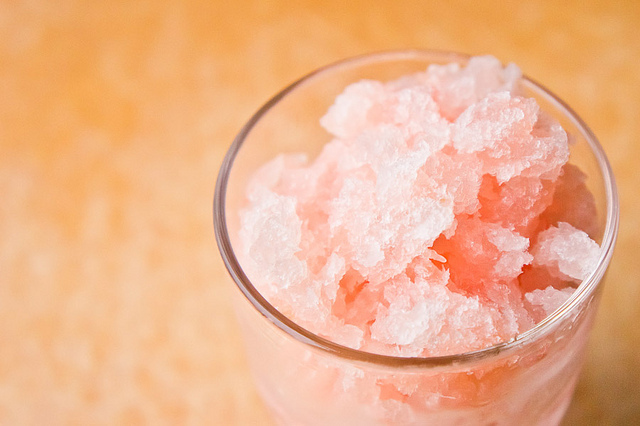 Making a batch of these is trouble because you'll find yourself popping them wherever you go. This drink was made for those muggy, humid, sodden days that Hong Kong likes to offer. This drink is the definition of revitalising.